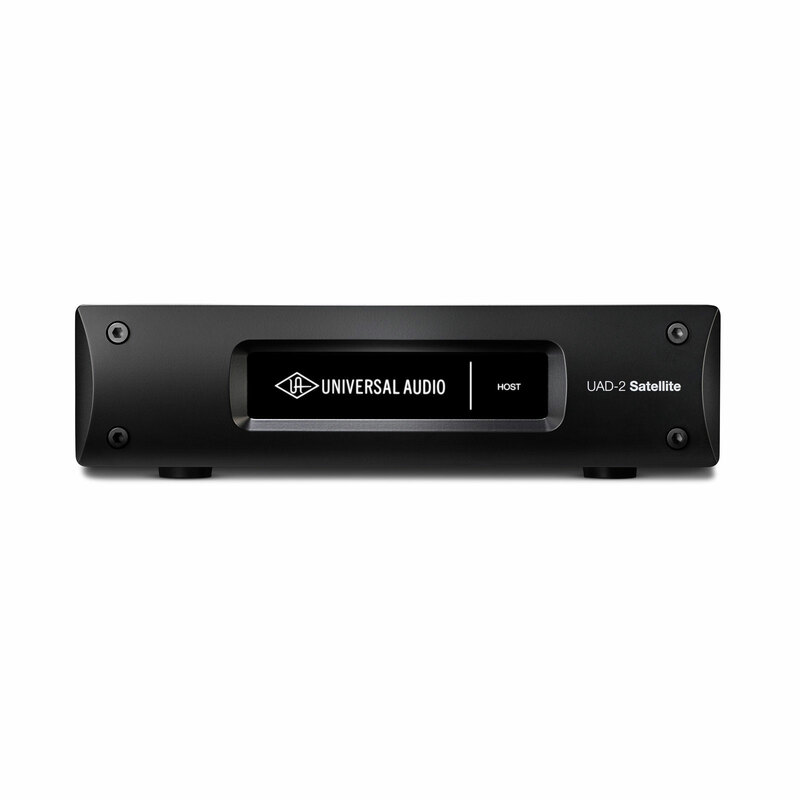 The Ultimate 3 0cto Core Satellite bundle comes with 79 of Universal Audio's plug ins powered by 8 x processor chips in the thunderbolt connected external Octo satellite hardware unit with no fan for silent operation. The Satellite is about the size of a hard drive. Also available as a PCIe card. Made in USA.